Kobe revealed on Sunday that it had fudged data on the strength and durability of metals supplied to as many as 200 customers around the world, including Toyota Motor, General Motors and space rocket-maker Mitsubishi Heavy Industries Ltd. The latest company to comment on its links to Kobe, Ford Motor, said Friday it used aluminum from the company in its Mondeo car hoods in China, although it hasn’t confirmed whether the parts were compromised. 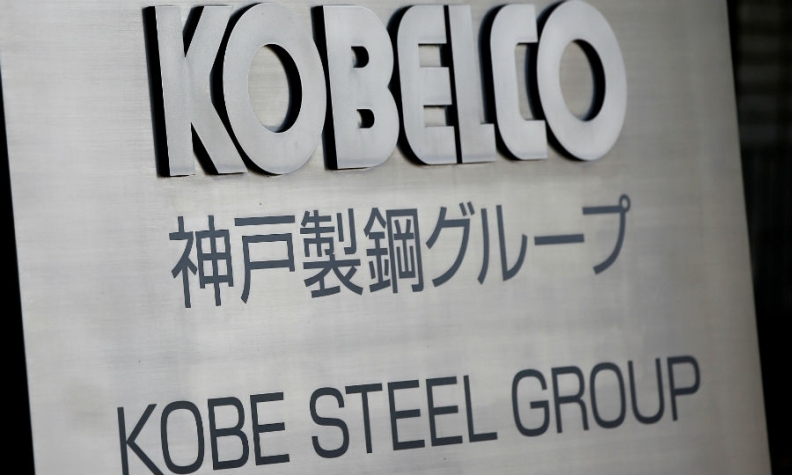 The affair has wiped $1.9 billion from Kobe Steel's market value and led to speculation it could be broken up.